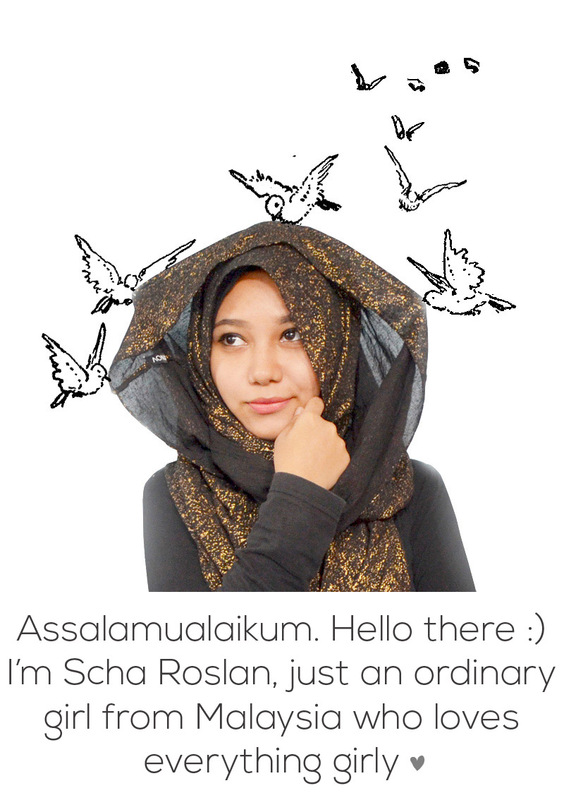 Salam! I'm back after a year of another hiatus. I don't know why but I can't seem to find time to update my blog. I think every mommy feels the same way too after they deliver their babies. Just like when I was pregnant with Yusra, my first baby, I had another easy pregnancy, Alhamdulillah. I experience very minimal morning sickness and this time I can feel the baby kicking as early as 16 weeks. I have no other complications, and I delivered my second baby without my husband to accompany me, since he have to take care of Yusra. I remember when I started having contractions, I pray to Allah that I want a quick and easy delivery. Alhamdulillah my prayer was granted, I started feeling the super painful contractions at 7 am, and delivered my second baby at 12.51 pm.